Have you ever worked at venue, and heard from management that you the most calm event planner (or one of) that they’ve worked with? When I’ve asked what they’ve experienced from other planners, I’ve heard stories of drunk planners, planners that have caused major drama, got into fights with vendors, etc. Now mind you, I have a wide network of planners here in L.A. and know none of my compadres would ever act like this, but, as the years wore on and I bore the brunt of bad behavior from clients, guests and vendors, I could understand why planners get aggressive, reactive, and, well, un-calm. I never let myself ‘lose it,’ but one thing I learned to do was be more assertive. I.e., stay calm, but not passive. A couple times, I even raised my voice, but only when necessary. I do think that it’s great to be calm, but it can’t be at the expense of your well-being and the quality of your client’s event or of your business (when a client needs some boundaries set). I will say, it gets easier the more you practice. Here’s some tips. Call a company and negotiate, even if it’s not as an event planner. Why not? It can be your wifi, your office rent lease renewal, or shoot, just call your credit card company and ask for a better APR. Use measured approach and validate it with a good reason (“I did some research, and an office building next door is charging less than what I’m paying now – so my rent needs to stay the same for the next year.”). These lower-level negotiations will prepare you to be tougher in more tense situations. Strengthen your contract and stick to it. If I had a nickel for every time a client innocently started involving me in rehearsal dinner plans (when I’ve been clearly hired just to work the wedding)… I finally added in italics that these events are clearly additional services, just to reinforce what exactly my contract covered. Then I felt more comfortable telling the client they’d have to pay extra for these services. The first time, I had butterflies in my stomach; after that, I didn’t blink. 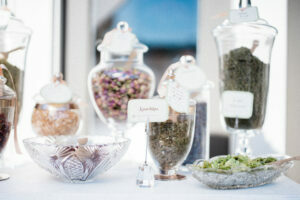 And the clients were grateful for my honesty, and some even hired me to help with their additional events. Let ‘er rip – when you really need to. 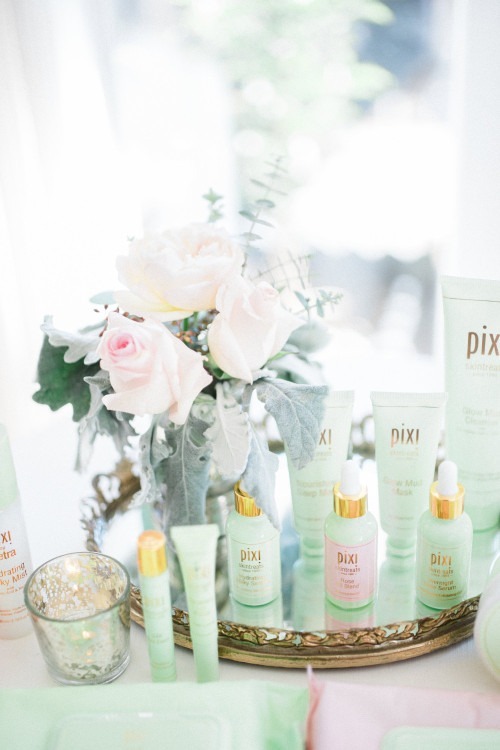 The Pixi by Petra line of skincare is full of fresh, natural ingredients, carefully formulated to improve the look and feel of skin. 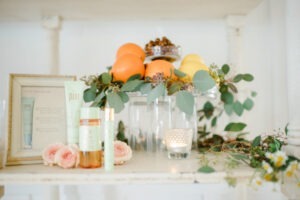 (I am constantly hoarding their Flawless Beauty Primer...it keeps selling out!) With the theme of GLOW in mind, we created a beautiful, light, pretty ambiance for an event hosting some of the top beauty vloggers and bloggers in media. Utilizing rentals from Town and Country, florals and styling by our team here at No Worries including florist Jill Bogan, and customized cuisine by Amy’s Culinary Adventures, the daytime soiree was a success. Photos below by the talented Brandon Aquino! 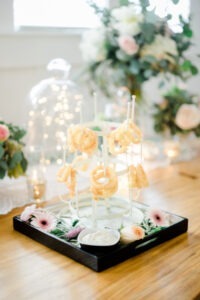 Our fairy light bell jars backdrop beer-battered onion rings by Amy, highlighting the hops that are featured in some of Pixi’s products. 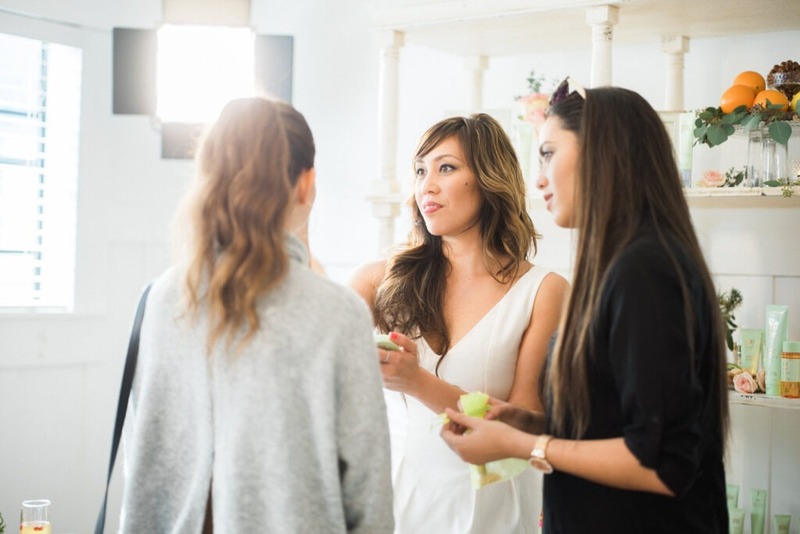 Members of the Pixi team show guests how to use the products. 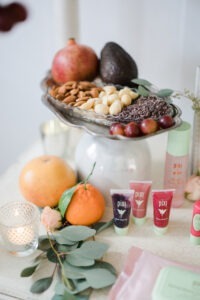 A tea bar featuring key ingredients from Pixi’s skin care line. 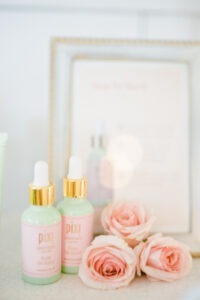 Delicate styling showcases Pixi skin care. Dessert! Handmade Rose ice cream by Amy’s Culinary Adventures. 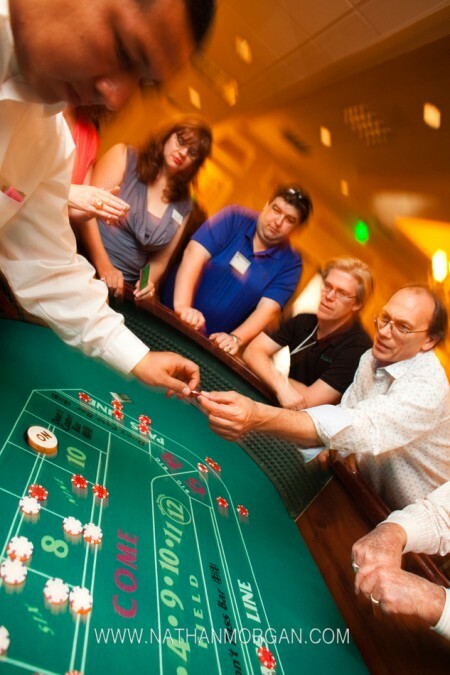 This casino-night themed networking group kept guests on their toes. Photo by Nathan Morgan Photography. Gobos and Uplighting create a focal point for a speaker during educational events. Photo by Shani Barel / Don't Smile Now Photography. 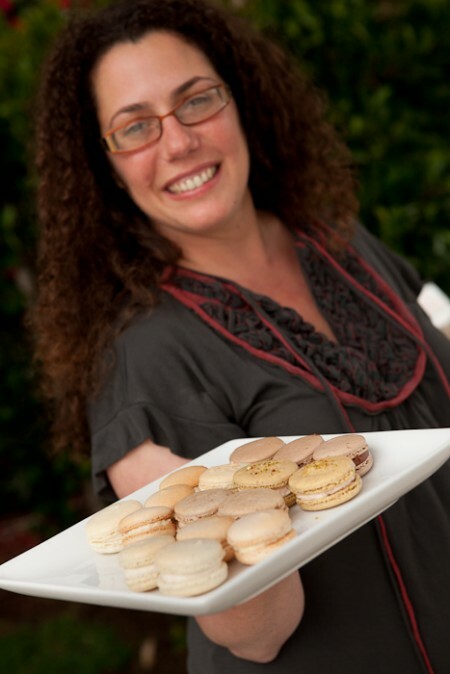 Soft Peaks Confections delighted guests at a recent industry-themed event. Shani Barel / Don't Smile Now Photography. 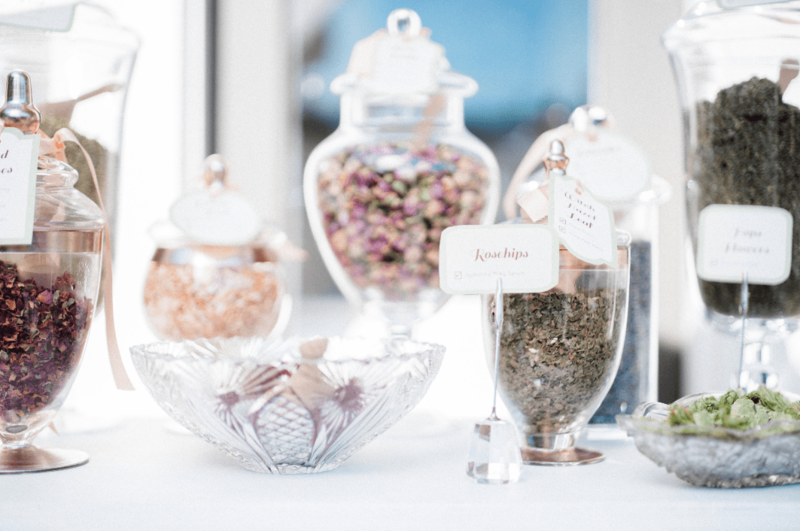 Choosing your caterer is one of the biggest decisions. 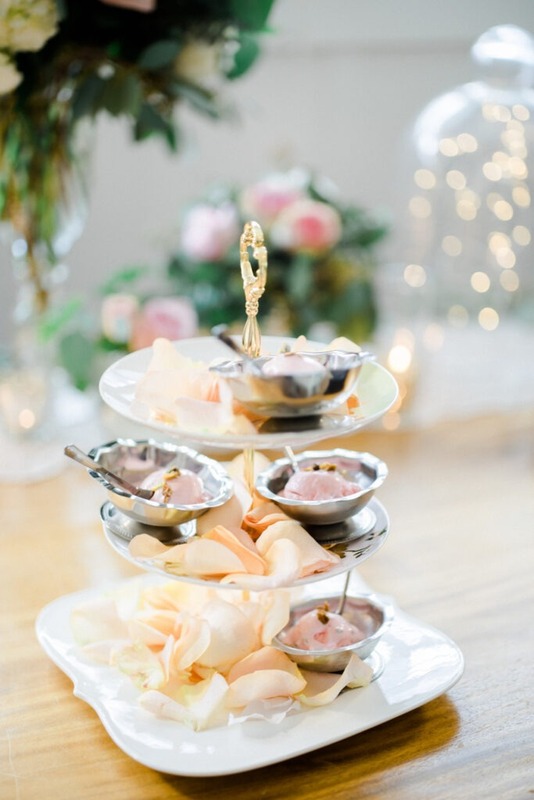 Passed appetizers and action stations keep guests from being hungry – and picking an innovative or trendy theme reveals sophistication to the guest that makes a lasting impression. We work with clients to solidly brand their company, target the right audience, and keep their event cost-effective while making a lasting impression with guests, clients and employees alike. 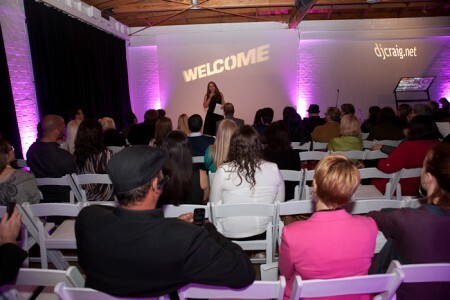 Our expertise includes launch parties, holiday parties, and meetings and conferences. 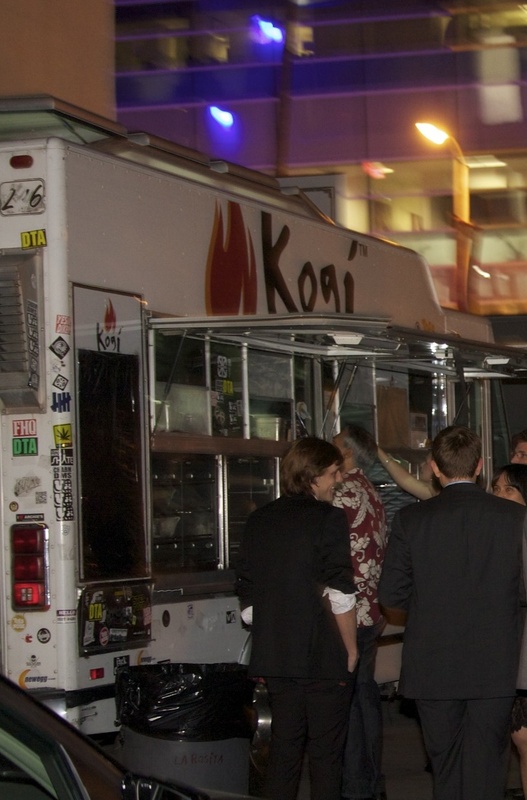 Call or email us anytime to pick our brains about making your next corporate event a success! The holiday office party has its hills and valleys. Some people have a great time, others are stuck in small-talk-ville and trying to avoid that guy in accounting, others drink so much they can’t remember anything, period. What makes or breaks a good office party (or any other holiday party, for that matter) is clear coordination and giving folks lots of fun stuff to do, without overwhelming them with gimmickry. The best parties have a unique element to them. 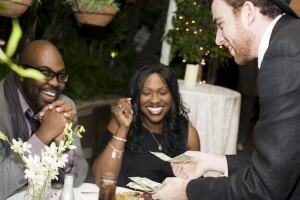 It can be a clever signature cocktails, a fortune teller, a casino night theme – sky’s the limit. 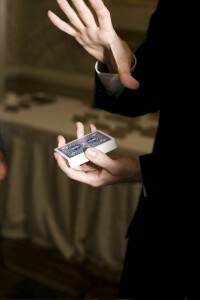 Recently, my clients wanted an activity with old-world charm to match the antique flair of their event at the Four Seasons Los Angeles, and they hired two talented magicians, Saurabh Shah and Michael Jacobsen, to wander during cocktails and entertain guests with their trickery. 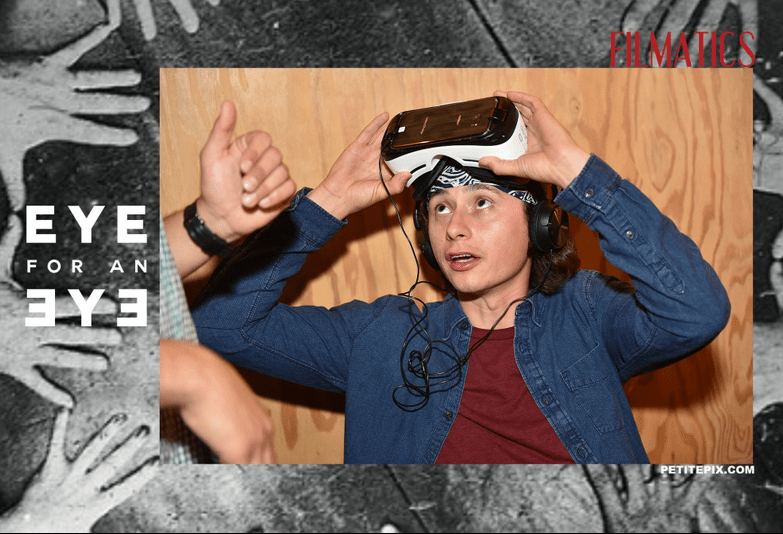 The activity gives people a conversation piece, a place to go when they don’t know where to mingle next – and it’s fun. 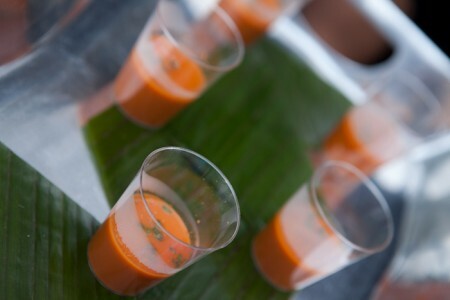 Photo by Dana Grant Photography; Event Design by Blueberry Ave.
Food can be a conversation piece, too. A food truck can be had for much less than traditional catering, without sacrifice in flavor (and if you’re a typical Los Angeleno, you may even prefer these gourmet meals on wheels to their fine dining competitors). Pondering the menu, giving your order and waiting for your fresh-cooked deliciousness is a communal experience that keeps folks on their feet and on the move. The Kogi BBQ truck was a hit at a recent event at Siren Studios. Photo by Alexandra Bissonnette. There are so many other cost effective ways to build office morale (yes, parties increase productivity!). One of them is, you guessed it, to hire a good planner. We pay for ourselves up to several times over in brokering excellent deals with vendors and venues, and we allow your in-house staff to be as productive as possible while still pulling off a tip-top event. And, we keep an eye on your investment – making sure the bar stays open till the bitter end, following up on security deposits with your rentals company, etc etc. Need I go on? I’ll tell you all you need to know about our services at a complimentary consultation. 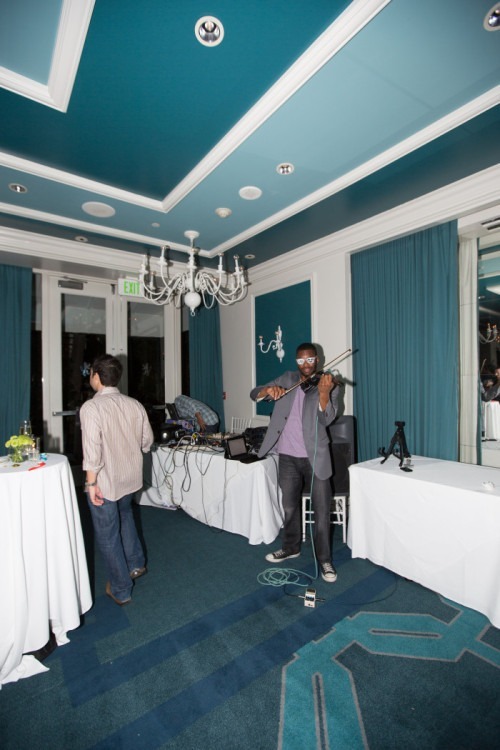 Contact us anytime about your fabulous holiday soiree! The creative talents of Blueberry Ave.